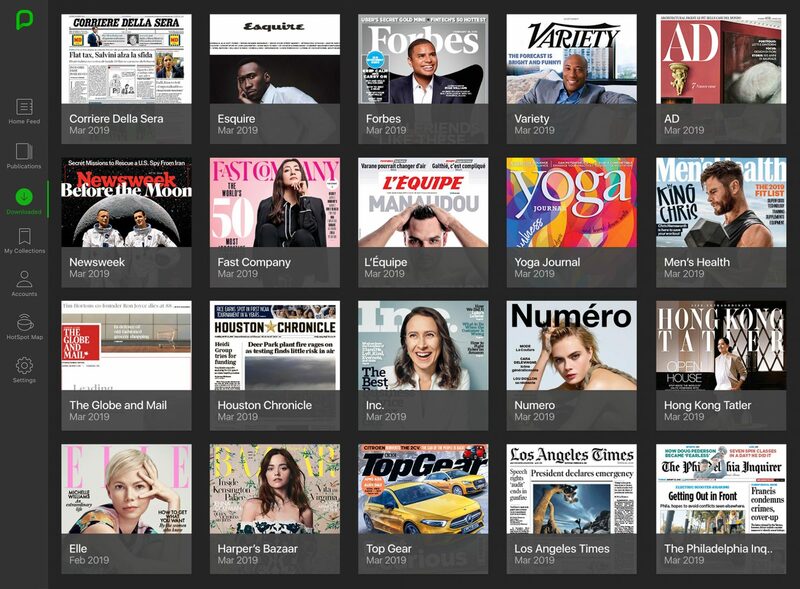 When connectivity is limited and expensive, PressReader delivers global publications to passengers without the internet. Luxury travelers expect novelty. They want new experiences, and new memories. And they want it all to be easy. While the industry launches new ships, new destinations and new technologies, PressReader is helping seafarers enjoy premium newspapers and popular magazines onboard in offline environments. It’s an amenity unlike any other. 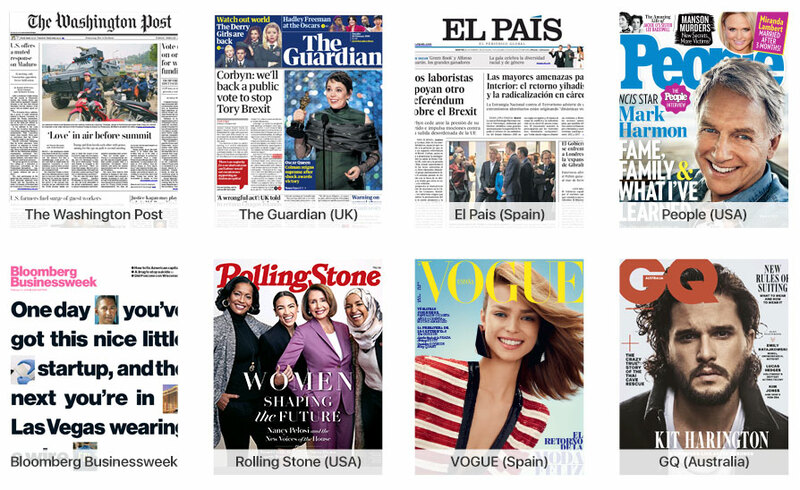 Get onboard with major newspapers like The Washington Post, The Guardian, and El Pais, as well as magazines like People, Bloomberg Businessweek, Vogue and Rolling Stone. Daily news and magazines. No extra bandwidth. 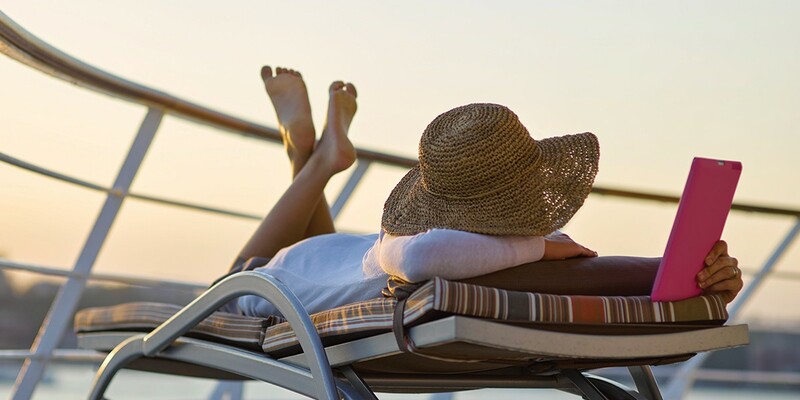 We know offering WiFi at sea isn't simple or cheap. With PressReader’s offline solution, you can download and save publications directly to each ship’s server. Then, passengers can easily grab those publications to enjoy on their own personal devices. You can schedule daily downloads for when you’re at port (during low bandwidth hours) so passengers can enjoy the morning paper before it even hits the newsstand. You can also add and remove publications manually, and even upload your own content. We look for every opportunity to enhance the sailing experience for our passengers and PressReader is an ideal platform to deliver quality content. This service is ideal for those passengers who want to take time out and read peacefully in their cabin or recliner, or those who want to sit back and enjoy the serenity of our Reading Room on board. Cruise lines are working hard to improve guest-facing technology. 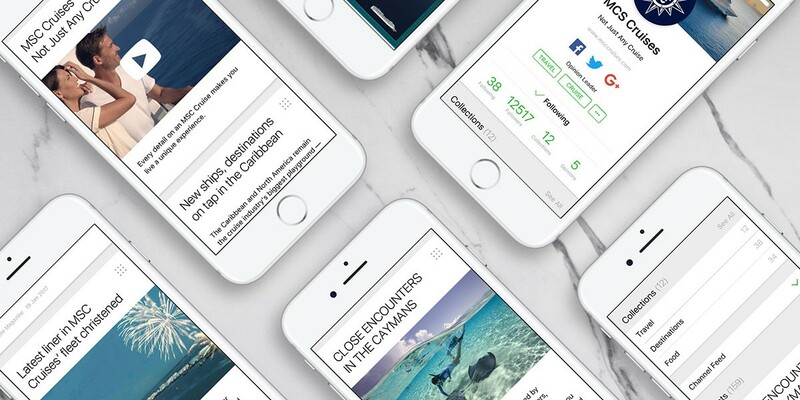 With PressReader, passengers can enjoy a beautifully designed interface with an easy, mobile-first, reading experience that’s perfect for every type of reader. Major brands, like Viking Cruise Lines, have invested in tech and developed their own onboard app. Their passengers' mobile devices have become their hub for entertainment and other service offerings, like newspapers and magazines. Viking was one of the first major cruise lines to add PressReader to their own app experience. It can be tough to balance satisfying guest expectations and maintaining a healthy ROI on new technology investments. PressReader helps cruise lines run more efficiently by simplifying the delivery of newspapers and magazines at sea -- all without internet.